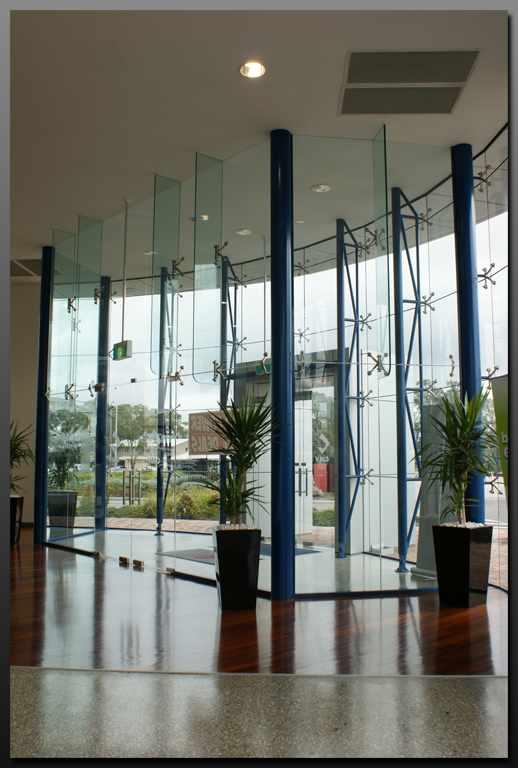 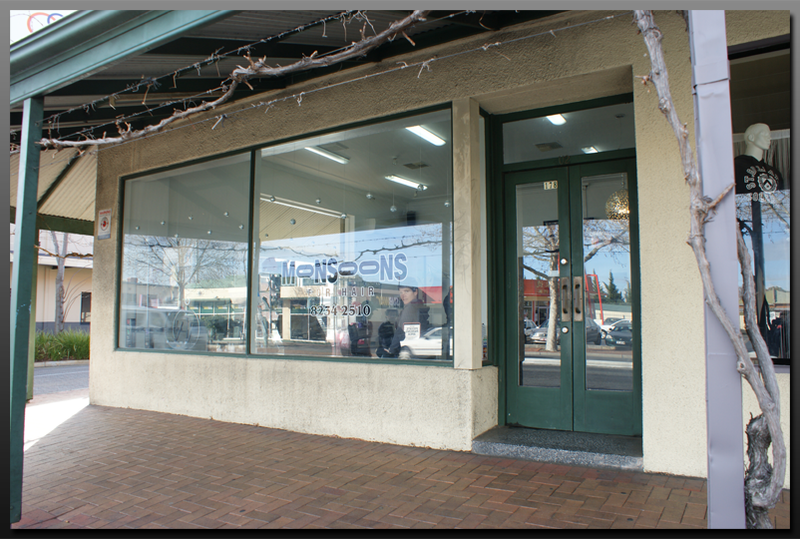 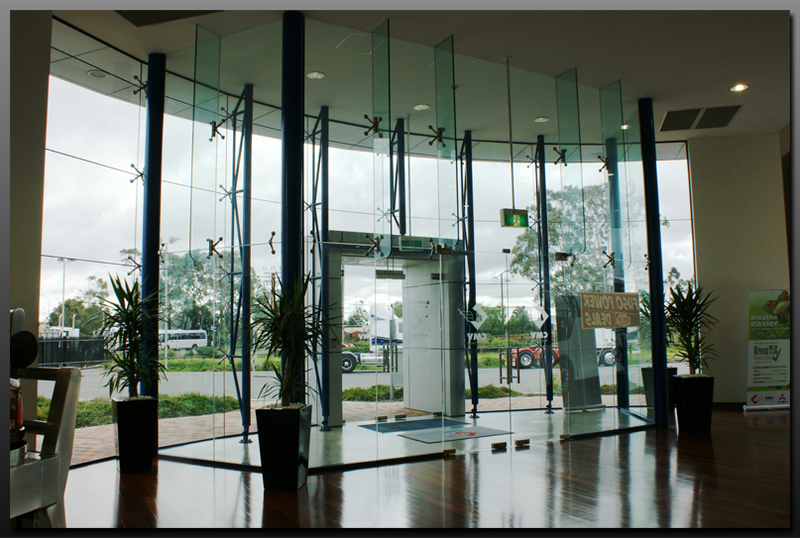 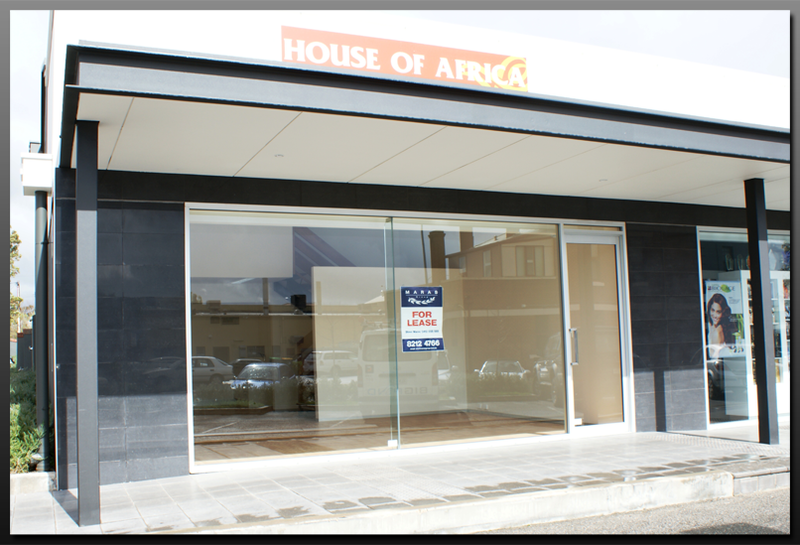 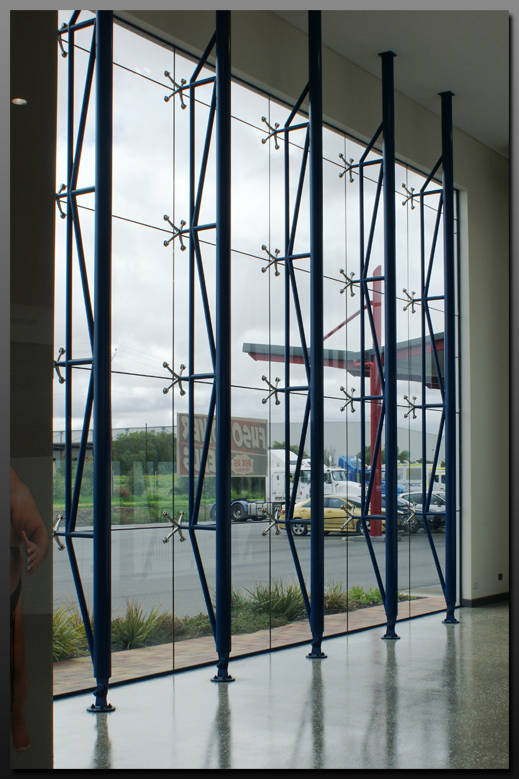 Hartley Glass Commercial - Shopfronts. 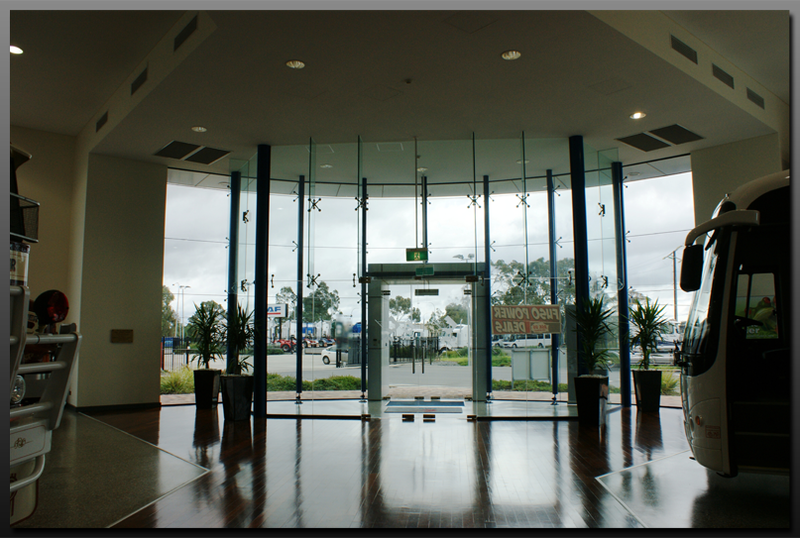 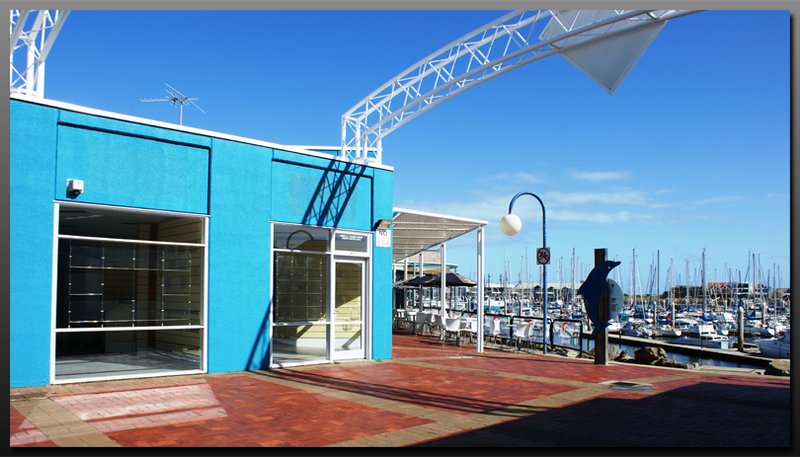 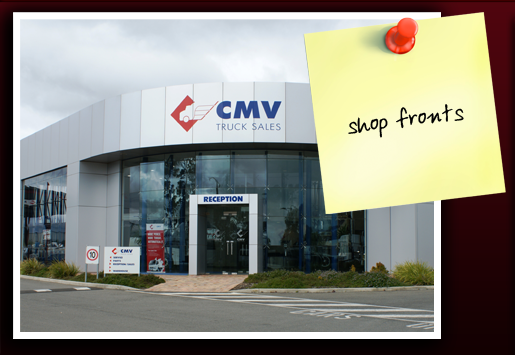 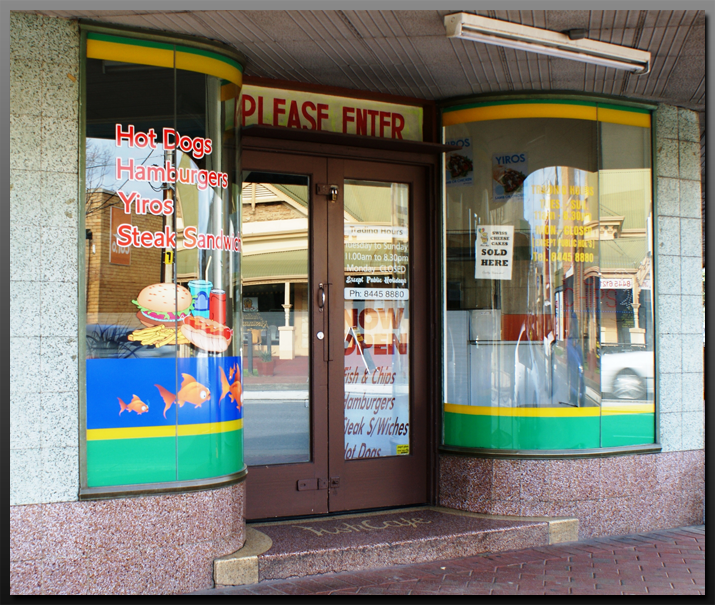 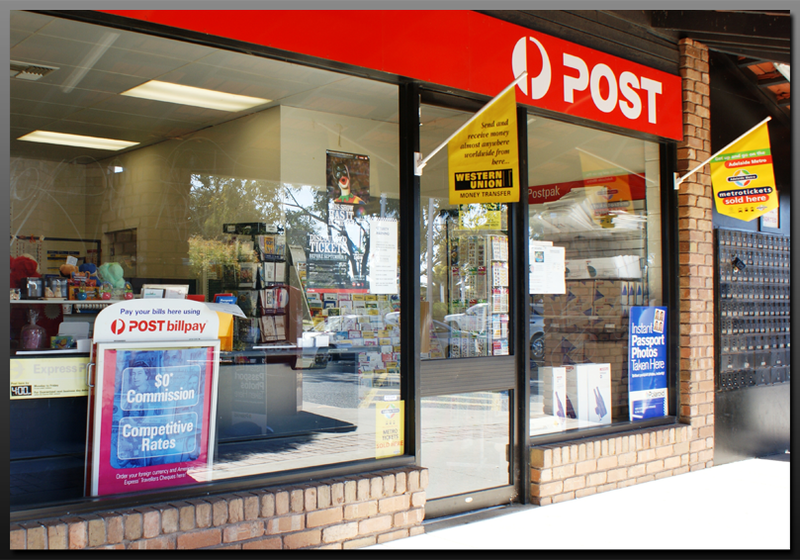 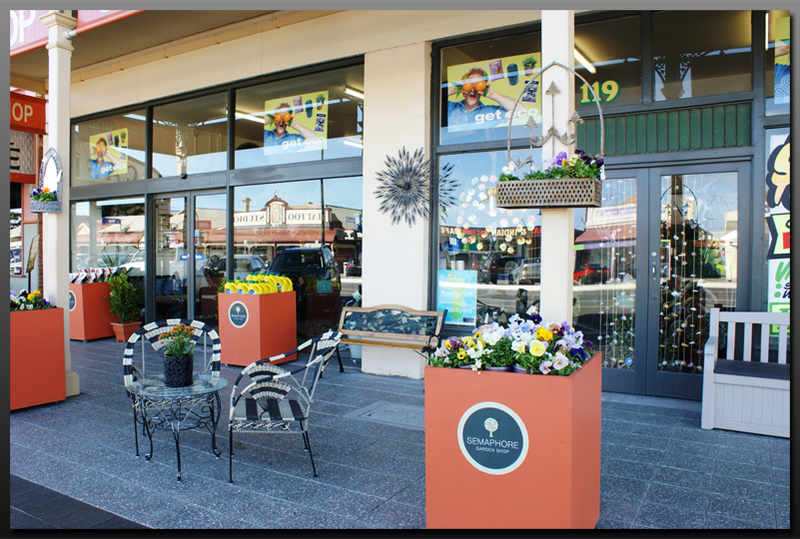 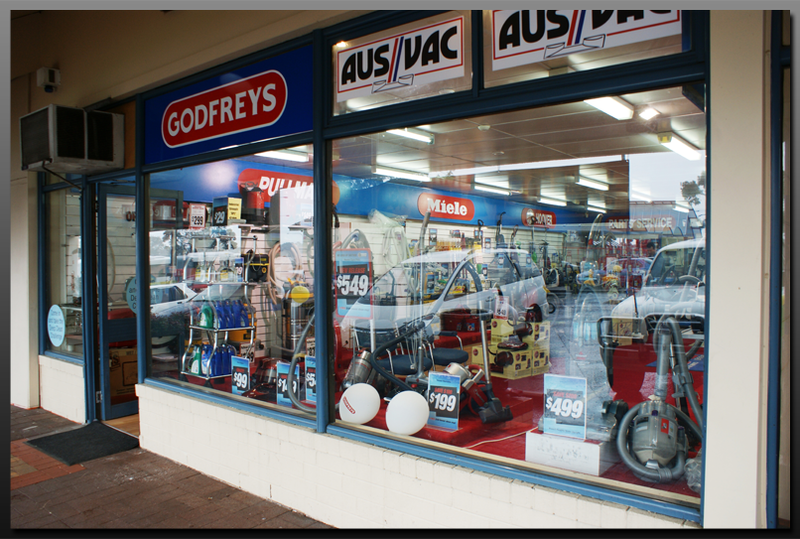 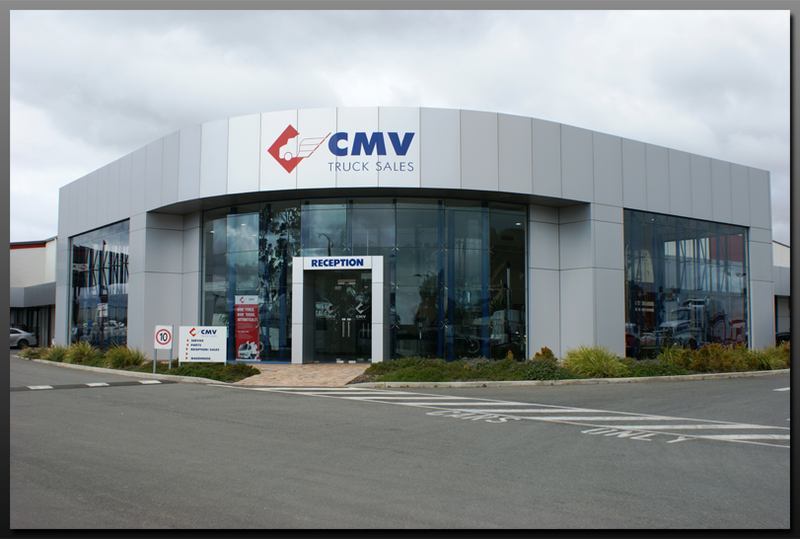 Call Adelaide’s family owned glazing company, Hartley Glass, 24hours/7days a week to replace your damaged shop window promptly enabling your business to continue with minimal interruption. 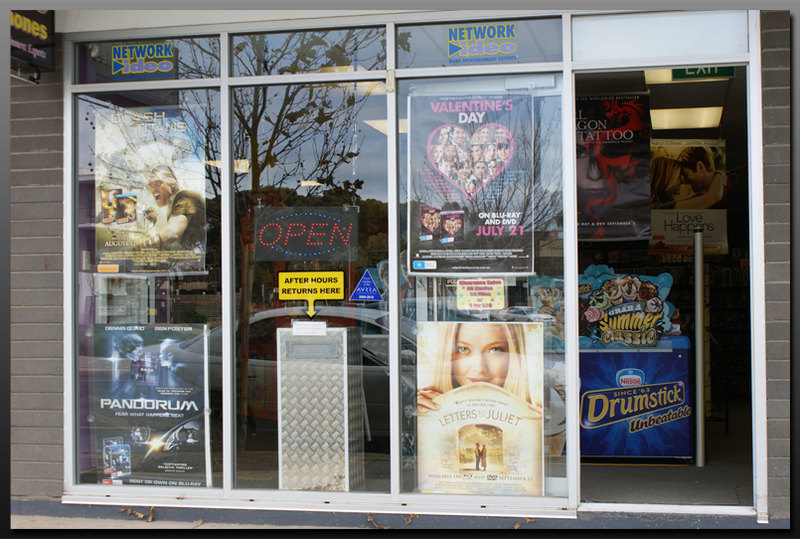 Hartley Glass can also arrange the application of tinted film and anti-graffiti film to your shop front windows and doors. 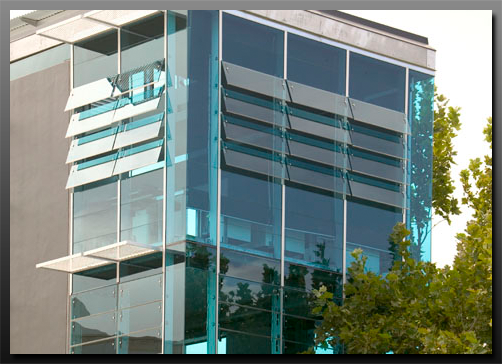 Hartley Glass’s relationship with insurance companies will make your claim for repairs straightforward.